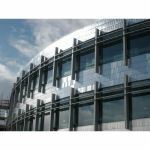 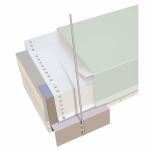 Description: The Precision Series Tiles collection from Petersen includes four metal tile profiles that offer designers, specifiers and installers an alternative to roll-formed panel-style cladding. 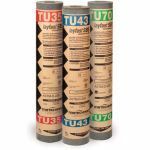 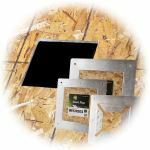 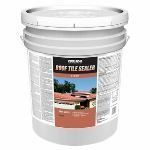 Description: The Berridge S-Tile system creates a clean, crisp simulated tile appearance with prefinished metal. 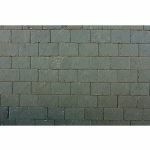 Manufacturer: California Slate Company, Inc. 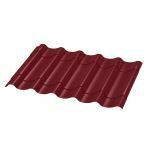 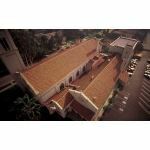 Description: 8-Inch Straight Barrel Mission clay roof tile has been produced on the West Coast for more than 100 years and can be seen on many churches, civic centers, and universities.